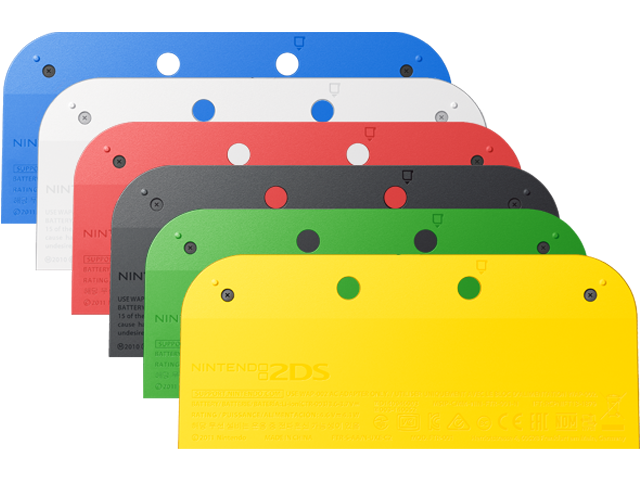 The Battery Cover covers the battery on the back of the Nintendo 2DS™. This kit comes with the cover, all screws, and small clips which hold each screw to the cover. This Battery Cover will not work with any other Nintendo system.